Do sinners deserve to go to Hell forever? Will only one group of people be saved, and the rest damned? Should finite sins merit eternal punishment? Should God punish those who reject him? Is Hell Just? Welcome to the public debate. Abdullah Al Andalusi – Portuguese revert to Islam, and International speaker on Islamic thought. 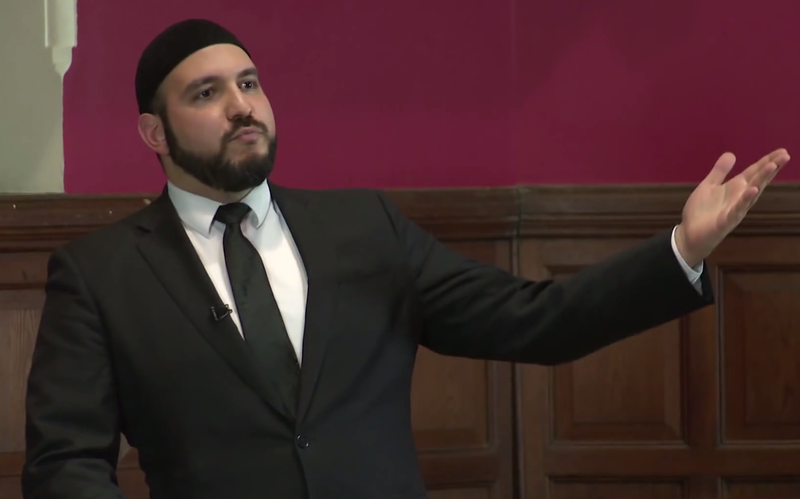 Farhan Qureshi – American Ex-Qadiyani Agnostic speaker on Eastern Philosophy and Universalism. ‹ Does Mossad control the world? I’ve just seen some of your da`wah/debate videos and was just wondering if you’re a Sunni or Shi`a? Assalamualkum, I’ve recently been watching your lectures and am very impressed. Do you read much of Ibn Taymeeyah works?